The 53rd edition of Vinitaly has begun; the greatest Italian wine exhibition has opened its doors, always keeping in special consideration the international market. This new edition has had its area expanded to host the 4,600 expositors, coming from 53 nations, and their 18,000 labels. It has been already called Vinitaly 4.0, thanks to the event digitalization, which results in an updated Vinitaly app and an official geolocalized catalogue, translated in 9 languages. 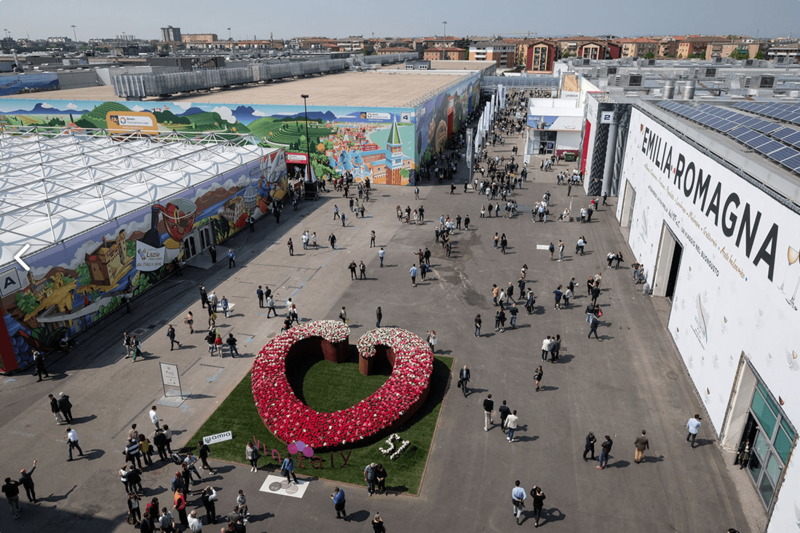 This edition also features two important innovations: the ORGANIC HALL, which replaces Vinitaly bio, and now is a real showcase for organic wines, and VINITALY DESIGN, a display of tasting and promotion accessories, winery interior design and wine packaging. Italian exhibitors are showing great expectations, most of all for the growth of Far East trade: in ten years Italian wine export to China has increased by 548%, and a rise of 8% is awaited in the next few years, 2% for exports to Japan, South Korea and Hog Kong. Of course, Italy is still far from reaching France’s levels, however its potential is high, mostly as far as Japan is concerned, whose taste is more and more in line with Italian wines. Follow us to Vinitaly: we’ll be roaming around pavilions to see the new buyers’ interest for Italian wines with your own eyes.